"Speaking of bringing things to life, we’ve greatly improved our genetics system. As before, you can create two Sims and try for a baby. Their baby would splice their DNA together and their baby would grow up to have features representative of both their Mother or Father’s looks. 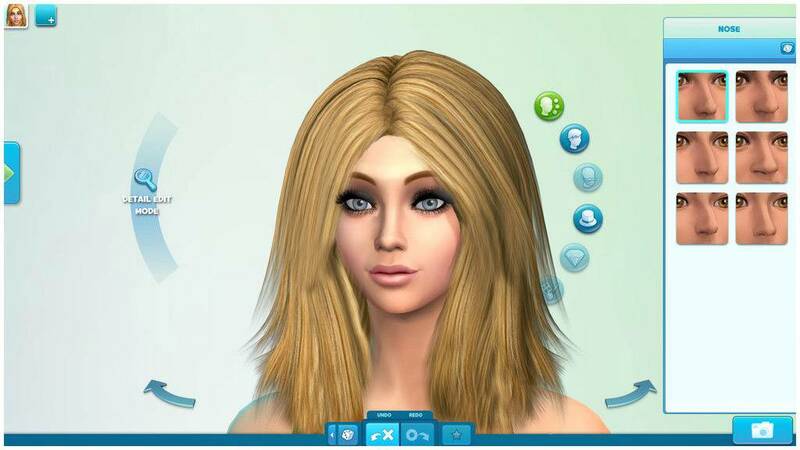 Now, right in Create A Sim, you are able to mash-up the looks of two Sims to preview what their child will look like. Better yet, you can then manipulate the look of the child if you aren’t satisfied with the results. You can also create family members based off of just one of your Sims’ genetics! Want to give one of your Sims a brother, done! Or provide them with a kid sister, check! The improved genetic functions are dynamic, open ended and really fun to play with. Like I said, this is the Create A Sim I always wanted, and I’m excited to share it with you when the game hits this fall." Render from around May 4th that shows off the different age stages. The whole CAS baby thing seems like it did in TS3 but I'm guessing this means they have improved it even more? The creating a family member thing sounds very interesting though! I'm totally lost. 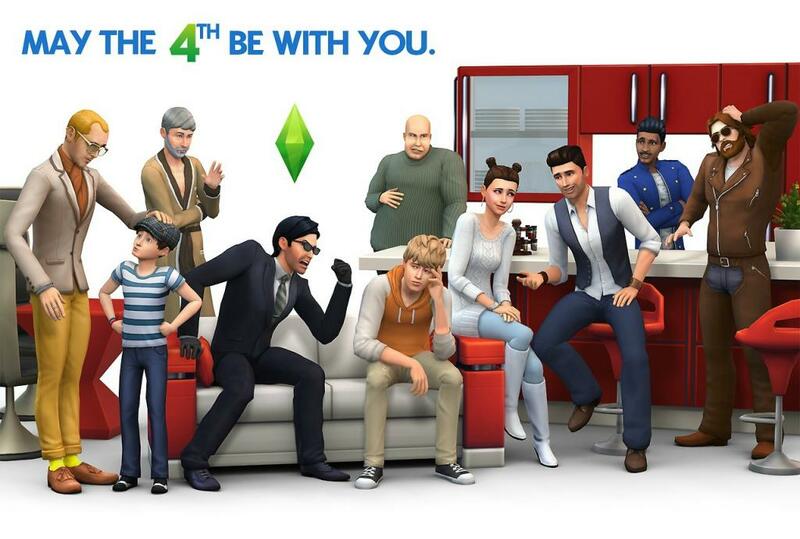 I'm like you KK...it seems to not imply not much change from Sims 3...so...are they saying now if we want to out of the blue add a family member...we can do that but with the same results as if they were born in game? And we can already manipulate what a baby turns out looking. Sims 4 is starting to confuse me a bit. I'm guessing the new part is that when you make an adult sim and you want to make them a parent or sibling, you can spawn one in CAS that actually looks like your sim without having to duplicate the sim and start from scratch. I was confused when reading the blog as well. I hope they do a video on how this all works. No toddlers in base game along with no pools. All I have to say is they better at least have cars now. Well cars will kind of be unneccesary since TS4 neighborhood will be like it was in the sims 2 but only revamped. And yeah no toddlers. No pools. Life stages go infant>Child>Teen>YA>Adult. Yea I heard.  Return of loading screens. I guess just waiting to try the game for myself before I make any decisions but so far i'm disappointed.